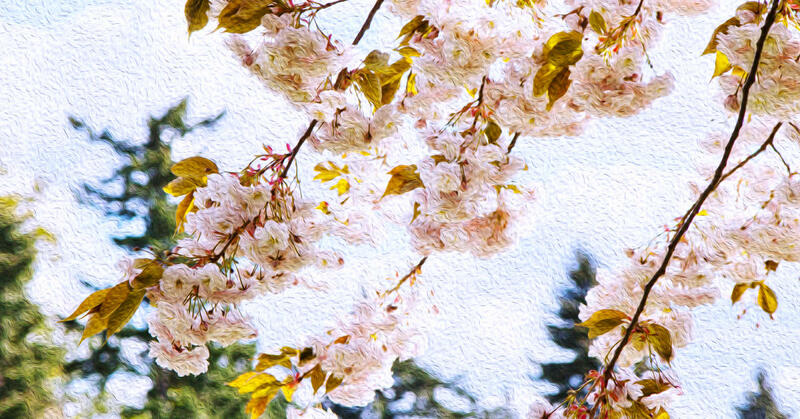 Please join us under the beautiful cherry blossoms as we celebrate a legacy of international friendship and learning at the annual Clark College Sakura Festival. 1:00 p.m. Opening ceremony at the Royce Pollard Japanese Friendship Garden. 2:30 p.m. Cultural festival in Gaiser Student Center featuring music, dance, activity tables, cultural displays, and refreshments. Over twenty-five years ago, the City of Vancouver received a gift of friendship: 100 Shirofugen cherry trees. They were planted at Clark College, creating an enduring reminder of the bonds between our region and Japan. 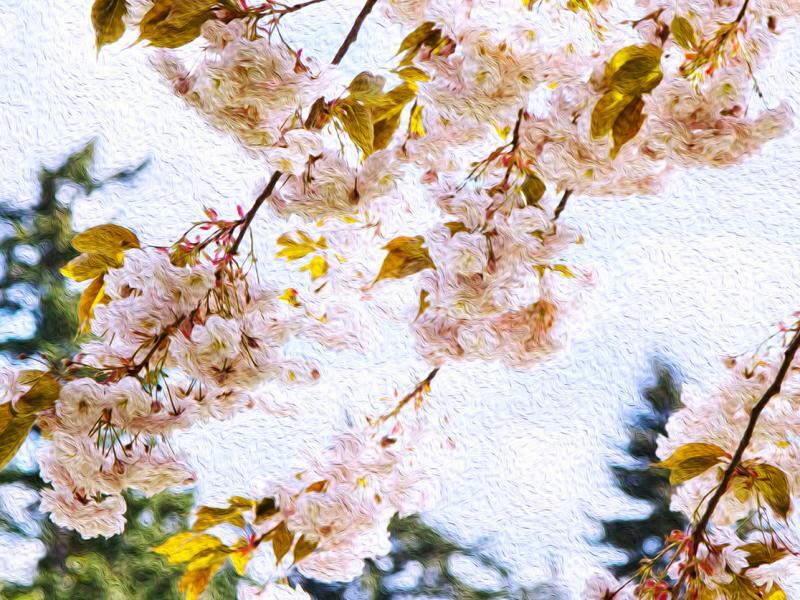 Over the years, those trees have grown and blossomed—as has that friendship, creating traditions like the establishment in 1995 of a sister-city relationship between Vancouver and Joyo, Japan, and our annual Sakura Festival, begun in 2006.